Renault Clio 0.9 TCE 90 GT Line 5dr 2019 Review | What Car? What Car? will save you at least £659, but our approved dealers could save you even more. This is the Clio’s core petrol engine, a three-cylinder turbocharged motor producing 89bhp and emitting as few as 94g/km of CO2. It’s not the quickest performer, offering solid rather than peppy pace, and under acceleration has quite a noticeable thrum. 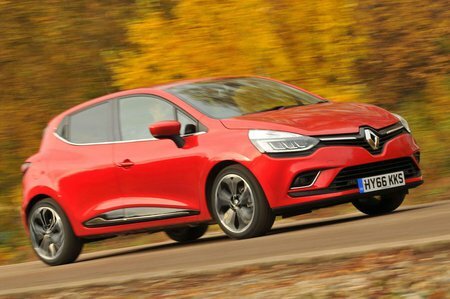 That said, it delivers decent real-world economy and is our pick of the Clio’s petrols.